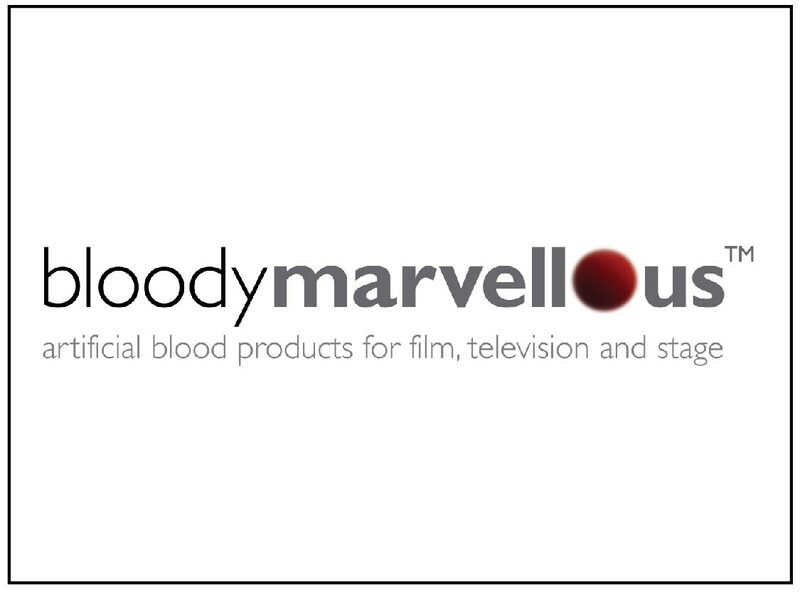 bloodymarvellous™ is a professional range of artificial, fake blood and special effects prosthetic make up, featured across an extensive portfolio of stage and screen productions including Hollywood blockbusters, UK network TV drama, US sitcoms and prestigious Opera and Theatre companies worldwide. Created by leading screen make-up artist Claire Williams, they’re ultra-realistic easy-to-apply, non-toxic containing food grade ingredients that are stain-free and safe to swallow. We’re excited retail exhibitors BLOODYMARVELLOUS have chosen The Prosthetics Event to launch their brand new membership scheme! To reward their loyal fans, they’re offering those who purchase their products on a regular basis membership of the bloodymarvellous benefits scheme to receive 20% discount on all future orders placed online. Pro members will also receive unique special offers and promotions as well as the chance to trial new products before their official launch and join the company at pro events and trade fairs. A ‘bloodymarvellous pro’ annual membership will cost £25 and you’ll be able to join via their website (Link in above, right column), which will get you an immediate unique membership voucher code to use in the online checkout process for your discount on future orders. Sign up on their stand at the event and email for more info. Top tip: when you’re on the company’s website take a look at the DEMOS section, it’s a really fabulous resource right at your fingertips, example below. All in all, Bloody marvellous!